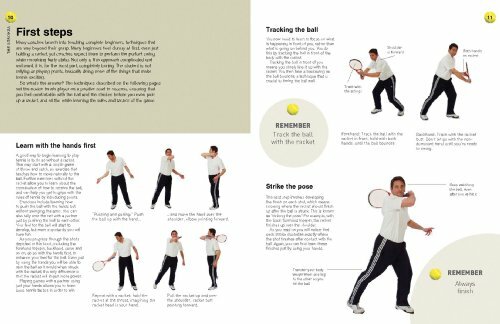 A tennis tune-up for players of all skill levels. 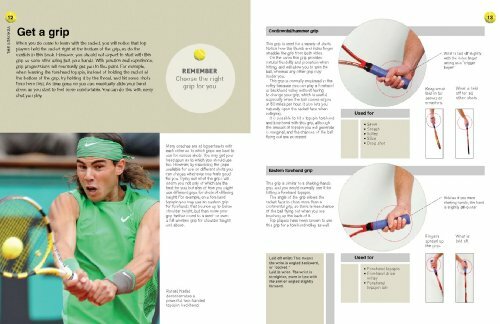 From the serve, ground strokes and volleys to the smashes, lobs and drop shots, this unique coaching manual illustrates each stroke from five angles: front, back, left, right and above. 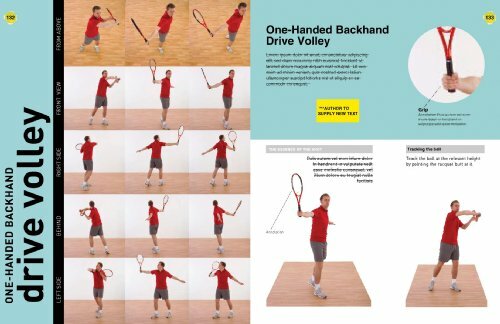 In this all-around skills guide, tennis pro John Littleford delivers expert guidance to identify accurate positioning of feet, body and the racquet -- just like having a personal pro watching, correcting and coaching every swing. Move across the court more fluidly for greater efficiency. 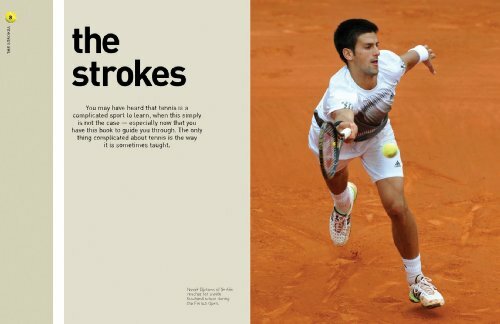 Tennis Strokes and Tactics also includes a comprehensive section on effective tactics and strategies for singles and doubles play. 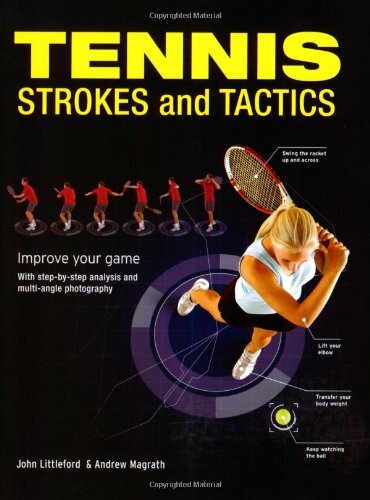 Using this innovative guide, tennis players of any level will improve their game.